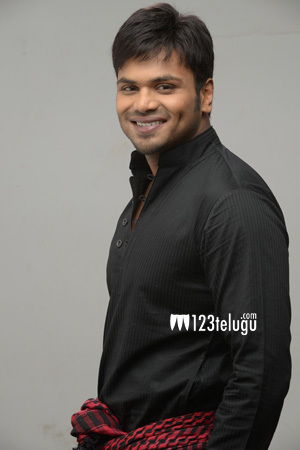 Manchu Manoj is all set to begin work for a new film titled ‘S/O Pedarayudu’. This is a very interesting title, as ‘Pedarayudu’ is one of the biggest commercial hits in Collection King Mohan Babu’s career. This movie is being produced by Ramesh Puppala on Yellow Flowers banner. A new director, P.Sagar, will be handling this film. Sagar has worked as an assistant under Surender Reddy earlier and he has also completed a course in the Hollywood Motion Picture Institute.